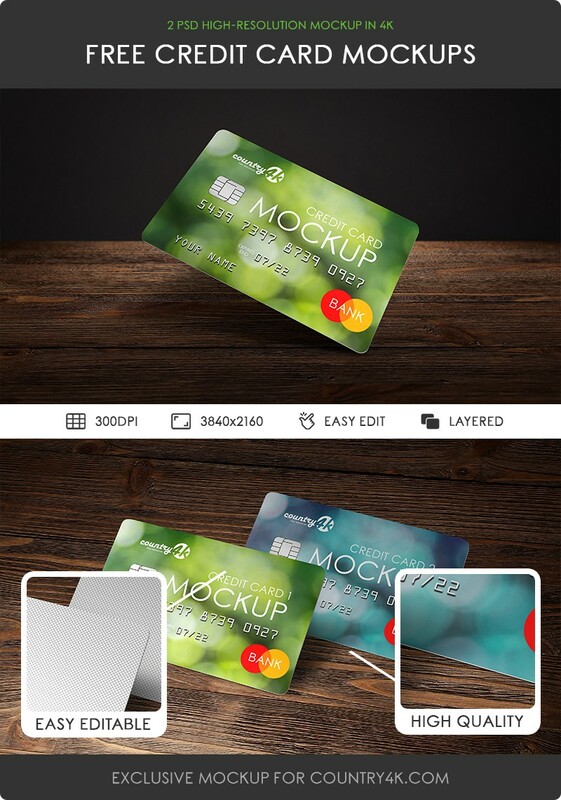 These credit card mockup can help in the presentation of unique design on bank cards. Most importantly, credit cards are also ideal for payment processing pages. 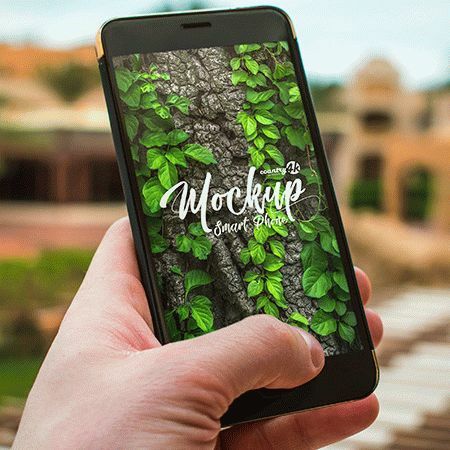 This is a smart tool that is useful for a graphic and web designer. 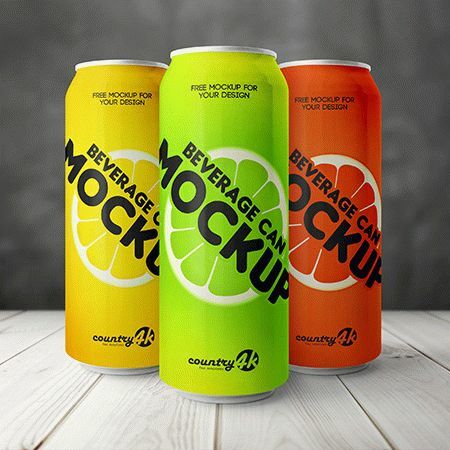 Like other mockups, they allow you to focus on the creative part of the design process and save valuable time. 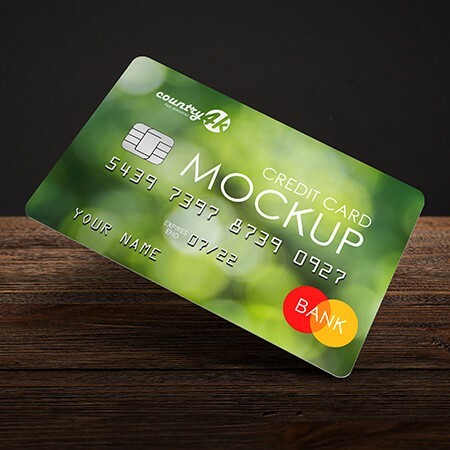 Therefore, if you want to create an individual design of a virtual credit card, then these smart PSD mockups will definitely help you. 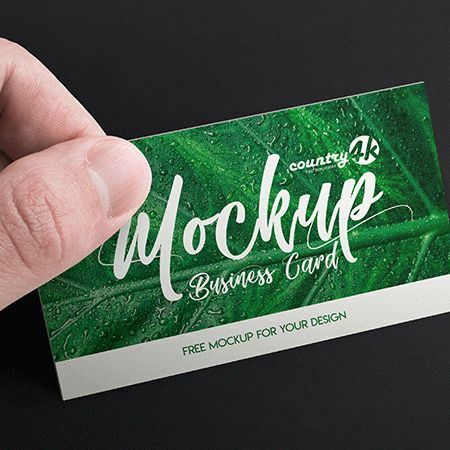 Download 2 Free Credit Card MockUps in 4k and embody your most extraordinary ideas using the Photoshop program. I hope you will enjoy. Enjoy!